PROVIDENCE, RI - United Natural Foods, Inc. has reported the financial results for the second quarter of fiscal 2018, which ended January 27, 2018. Results were overwhelmingly positive with increases in net sales, earning per diluted common share, and adjusted operating income. “Our business performed well during the quarter, and I’m proud of both our results and our people. While the retail landscape continues to change, I believe UNFI is well-positioned to win. 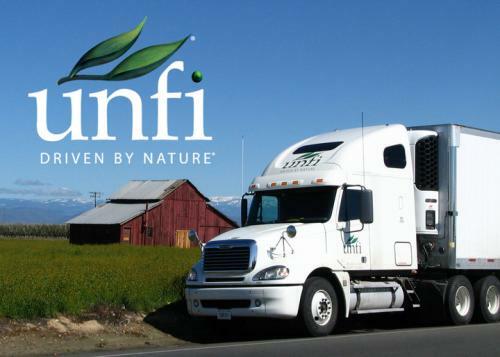 Consumer interest in better-for-you products has never been greater than it is today, and UNFI is an important connector between manufacturers, brick and mortar retailers, and Ecommerce customers. Our outlook for the remainder of fiscal 2018 remains strong,” said Steven L. Spinner, Chairman and Chief Executive Officer, according to a recent press release. To stay in the know on the fiscal health of companies throughout our industry, keep reading AndNowUKnow.